How did we ever live without our mobile device which we rely on for almost everything in our daily lives today? Hard to believe the iPhone was introduced 10 years ago. The digital world is an incredible landscape that continues to take shape and evolve at breakneck speed. For those of us who spend our days guiding clients and helping them build their brands, the digital world is providing an endless canvas to explore and test new measureable ideas which is also having an impact on the brand building process. 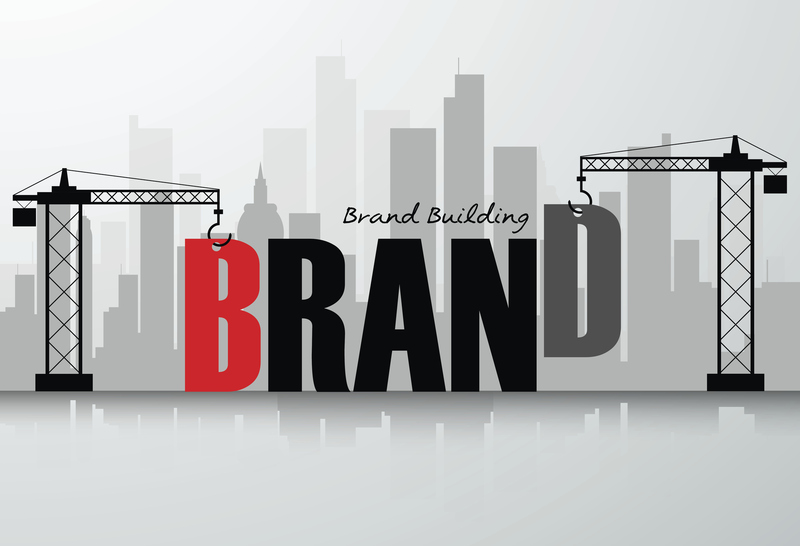 Are we forgetting what it takes to build a brand? If we expect instant ROI, does that come at a price? Tough words that should give us all pause to consider the balance between generating short- and long-term success and how that impacts your brand. Do you have a long-term strategy to build your brand?